If you live in the Portland, Oregon, area, you already know that the roof is your house’s first line of defense against the rain that makes Portland weather so special. You owe it to yourself and your home to take care of your roof. Keep it in the best shape possible and it will protect you for many years to come. What is the best way to take care of your roof? The most important, and easiest, thing is to keep an eye on it. If you see something that looks out of place, take a closer look. 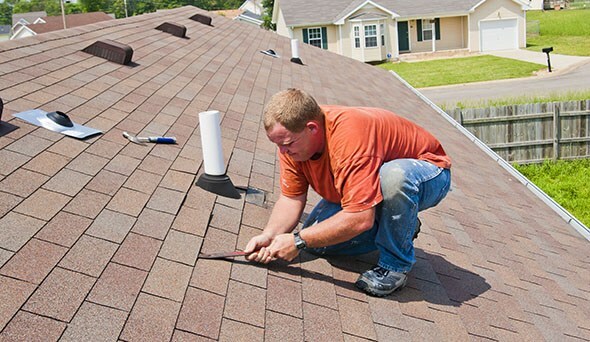 If you see loose or missing shakes or shingles, don’t wait for the roof to start leaking. You can avoid expensive interior damage to your home by keeping your roof in tip-top condition. A professional roof repair company can advise you about your options. At All Surface Roofing, our Portland-area staff has the knowledge and experience to evaluate and repair all types of roofs, including those covered with composition shingles, cedar shakes, and tile roofing material. We can tell you whether you need a new roof or if targeted repairs will do the job. We offer free quotes, so contact us. You have nothing to lose and your home will benefit. Many roofing companies will tell you that you need a new roof at the first sign of problems. However, one loose shingle does not necessarily mean that you need an expensive new roof. You need to have the situation evaluated by a pro. You will have more confidence in the evaluation if you know it comes from a firm not trying to sell you a new roof. 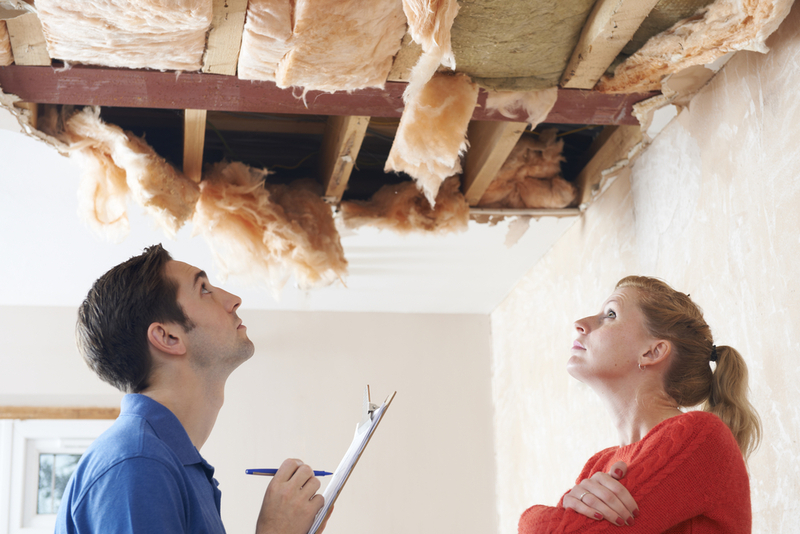 When Should You Call About Possible Roof Repairs? When should you call about a possible roof repair? Basically, as soon as you identify or suspect a potential problem is the time to call. One missing shingle might not be an emergency if everything else is sound, making it possible to wait until the optimal season for roof work. Alternately, quite often one small issue such as a flashing a little out of place or a small tear in a pipe jack can cause an immediate leak. However, a big storm, ice dams, high winds, hail, a fallen tree, or even heavy foot traffic on the roof can create problems that just can’t wait. If water is leaking into the attic or living space, don’t put off calling or attempt to patch the leak on your own. Finding all the places where water is entering a structure is an art. It takes years of experience for roofers to become truly adept at detecting leak sources. 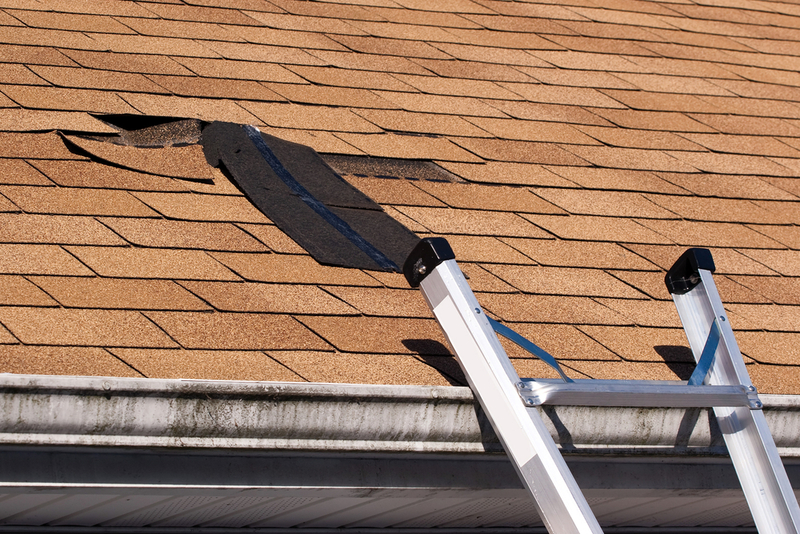 Loose and missing shingles, tiles or shakes are obvious signs of a roof that may need repair. 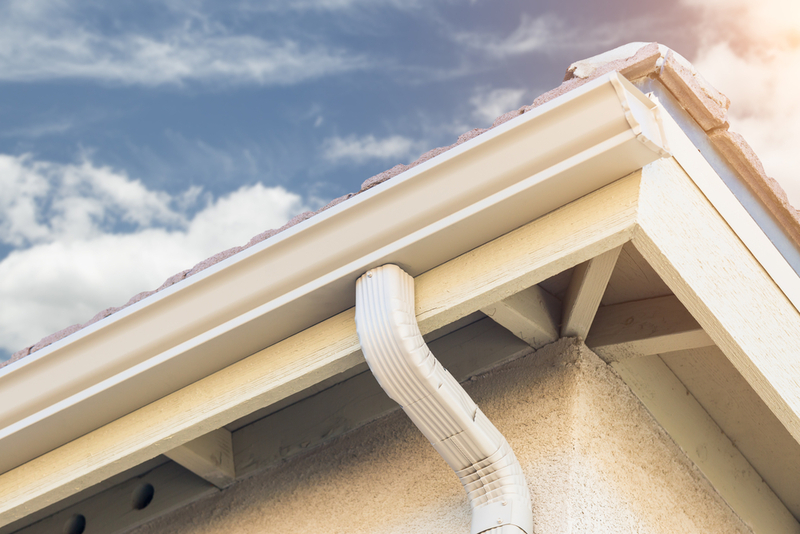 Other things to look for include missing or loose flashing, damaged vents, a wavy-looking surface, and debris that piles up in a certain place for a long time, which can lead to insect infestations and moisture accumulation. Big stains may be a sign that the roof needs cleaning rather than replacement or repair. Our staff can often devise solutions to problems like these without replacing the entire roof. The roofing and roof repair business in Portland is competitive. You will find companies that are much less expensive than others. These are often one-person businesses. Everyone likes to save money, but you need to ask yourself whether the roofer has the resources to stand behind the repairs and whether the business will be around if you encounter problems with the work. The opposite of these small companies are large businesses that spend huge amounts on advertising. It is important to be sure you are getting a fair price when working with one of the large companies. Do they charge more in order to pay for all that advertising? One way to ensure a fair price is to get estimates from at least three sources when looking for a roof repair contractor. Why Call All Surface Roofing for Roof Repairs? We guarantee that we will not sell you a new roof when a repair will restore your roof to the best condition possible. We will offer you our analysis that includes the advantages and disadvantages of different approaches to solving your roof problem. When you contract with us to repair your roof, we will arrive on time and leave the worksite as clean as possible at the end of the day. You can rely on us to use state-of-the art materials and tools. 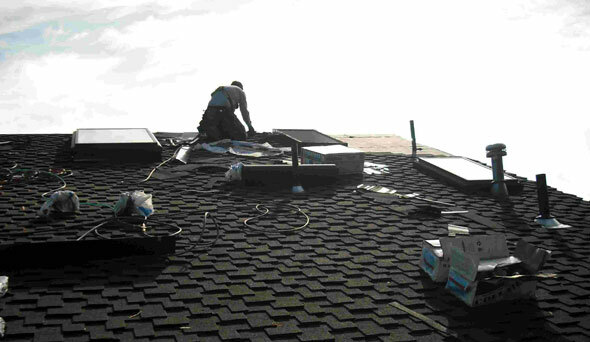 The work will be done by roofers with extensive experience in roof repair. All Surface Roofing has received numerous awards and listings that show our commitment to high standards of workmanship and integrity. If you need a roof repair contractor, consider All Surface Roofing and Construction. Contact us for a free analysis and estimate. Call (503) 570-7663 or contact us online. Will My Roof Leak With One Shingle Missing? Can You Replace Gutters Without Replacing Your Roof? What Is the Best Type of Roofing Material?